I absolutely loved this book! It was a great, sugary sweet story to listen to! I bought this book after attending one of Maxie's seminars at a conference. I LOVED IT. A lot of it is reiterated in this book! However the strongest difference between the two is she geared her seminar more towards everyone, men and women. The book however is for women mostly and has a strong sense of feminism. I wish it were geared more towards everyone as there are men that need this kind of advice/tips as well. 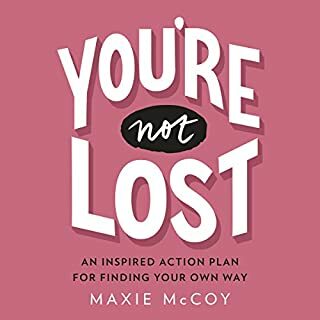 This is a good book for teenagers and women who are re-discovering themselves. If you have read self help books before this is a refresher. 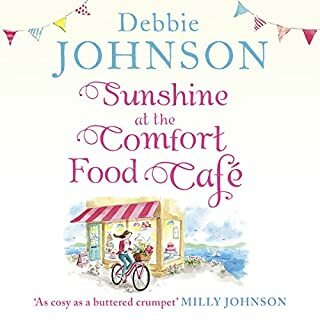 It was a struggle to finish this book for me, apart from the forced pop culture references and (creates her own drama) protagonist I rather liked everything else about the book. It wasn't horrible but it wasn't a smooth read for me. 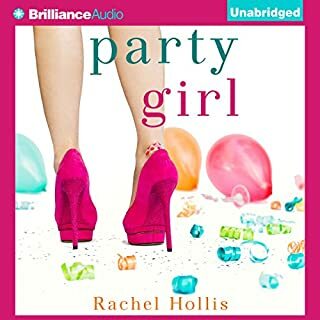 Would you consider the audio edition of Girl Walks into a Bar... to be better than the print version? I can't be sure because I only have the audio, but I can say for certain that it is worth reading/listening. What was one of the most memorable moments of Girl Walks into a Bar...? How Rachel describes her life in general. It was very interesting to see that perspective of show biz and the life of a "plain girl." 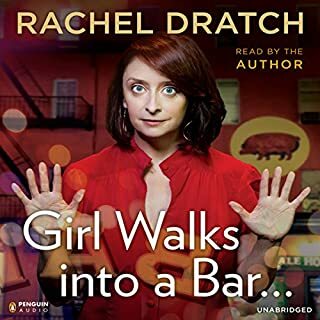 What does Rachel Dratch bring to the story that you wouldn’t experience if you just read the book? Her voice helped establish certain tones in the text. When Rachel just becomes fully accepting of herself, her values and what she has. Yes i very much would. Although more for single friends. What does Eric Klinenberg and Aziz Ansari bring to the story that you wouldn’t experience if you just read the book? 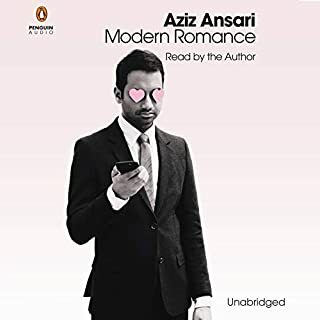 Aziz brings his humor to the audio for sure and makes the book richer. Talking about how marrying for love is a fairly new concept and our expectations for what we want in a "soulmate." I truly enjoyed every moment! If you could sum up Ready Player One in three words, what would they be? 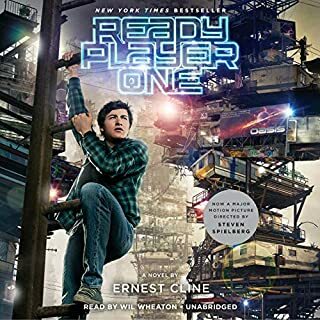 What other book might you compare Ready Player One to and why? Yes, i laughed really hard. I had a tear rolling down my cheek at the effort wade was making to get Art3mis back. You can really relate to the main protagonist and the book does not give into stereotypes. It also had a very creative setting and sooo sooo many wonderful references to pop culture worth mentioning.